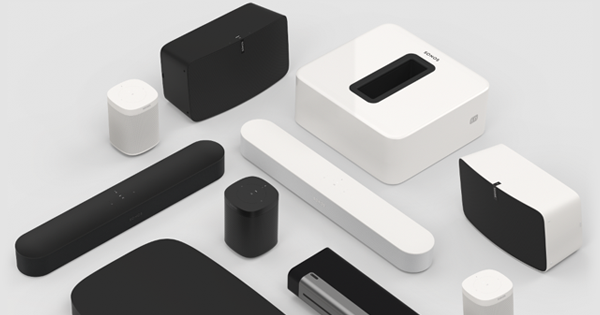 Any Sonos you want. 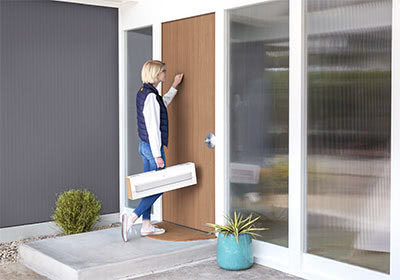 Delivered right to your home at a time that works best for you. 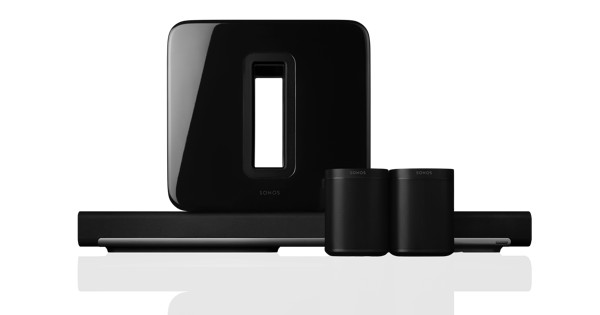 A Sonos-trained expert will get your system all set up and show you the ropes. 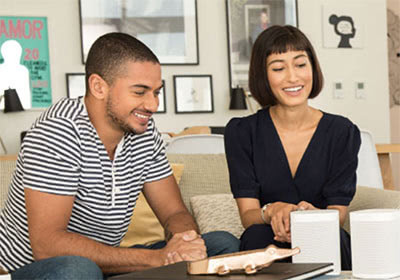 Together, connect your favorite apps and learn Sonos tips & tricks for the ultimate listening experience. up&running™ is available in your neighborhood! You'll be able to schedule during checkout. Simply select up&running™ during checkout. *Subject to appointment and product availability. Service may not be available for some products. Some Sonos coupon codes are not valid with up&running™ or express delivery. 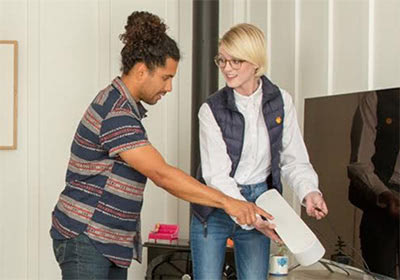 up&running™ orders are delivered and set up by Sonos-trained experts from Enjoy, our partner. 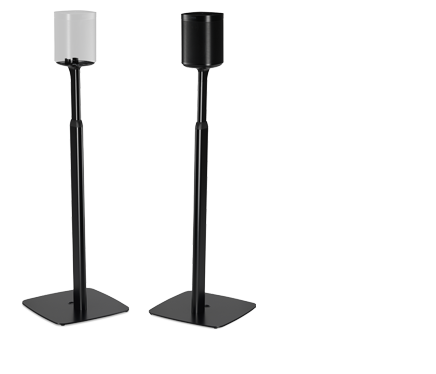 These friendly tech-lovers are highly-trained and can answer any questions you have about your new sound system.